No matter how advanced building techniques become, construction professionals still face the same basic challenges. Keeping spaces warm, cool and moisture-free; creating the right acoustics; building sustainably—these are the same challenges builders and designers have faced for years. Basic building requirements may remain the same, but innovative products are constantly being developed to address these challenges. One system in particular has inspired some truly remarkable modern buildings. 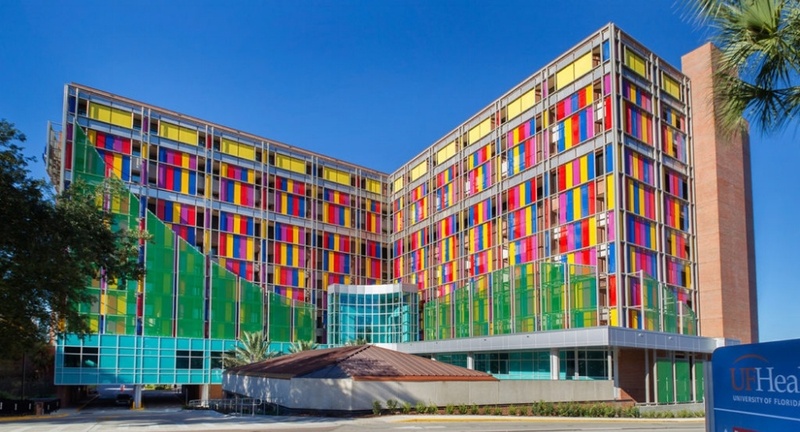 Beyond creating more sustainable and energy efficient buildings, ventilated facade systems (rainscreens) provide flexible design appeal and a multitude of creative opportunities. What’s Inspiring About Ventilated Facades? 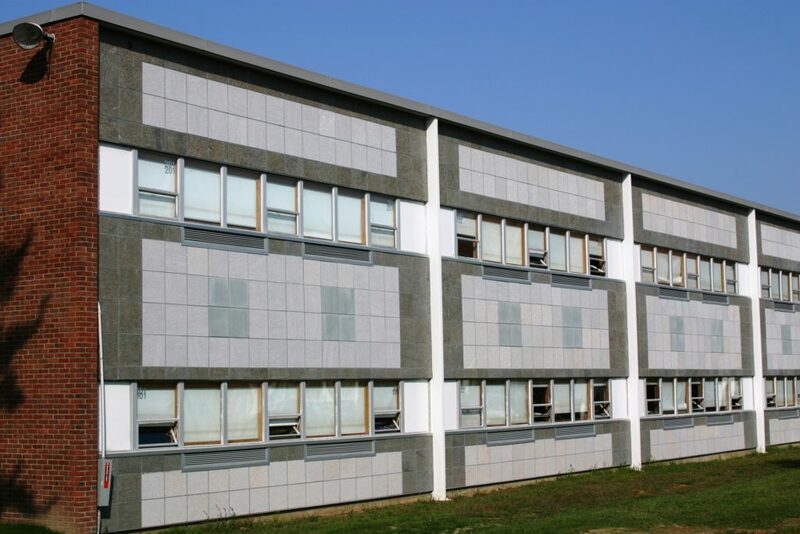 Ventilated facade external cladding systems were developed to protect buildings from the damage-causing effects of weather. Rainscreens work by allowing an air cushion or cavity directly behind the panels. The system is mechanically fastened to a framework behind, which is fixed to the backup wall of a new or existing building. Yes, overcladding old buildings is a perfect application for lightweight rainscreens. Reflects external noise, creating a soundproofing effect. Rainscreen technology has led architects and builders all over the world to incorporate these products into inspiring new building designs. Here are three ways ventilated facade systems are transforming projects into creative modern buildings. As sustainable building gains popularity—and becomes increasingly necessary—there are an ever-growing number of “green” building materials available to building professionals. But few of these materials are as effective at improving energy performance as ventilated facades. 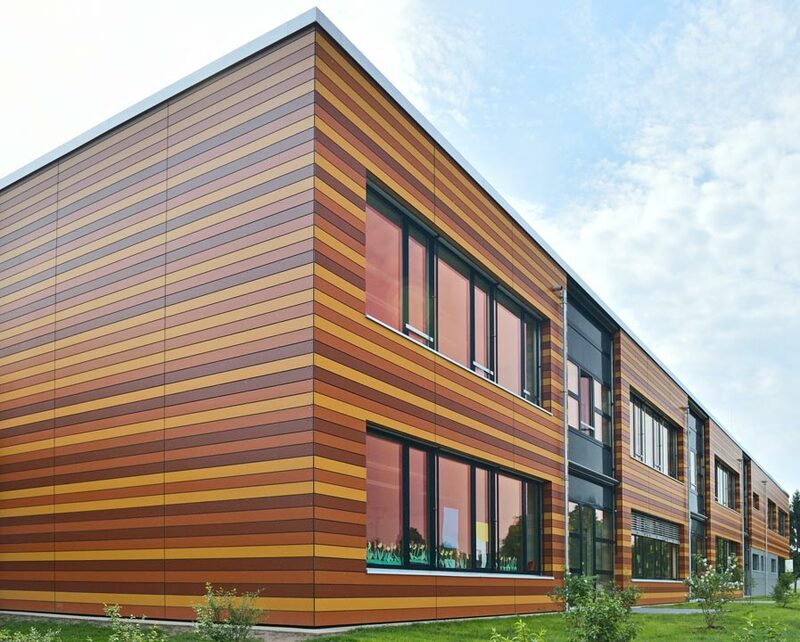 As a naturally ventilated system, rainscreens contribute significantly to energy management. The ventilated gap, typically 1”, enhances energy efficiency by retaining the heat inside the building and delaying its dissipation. 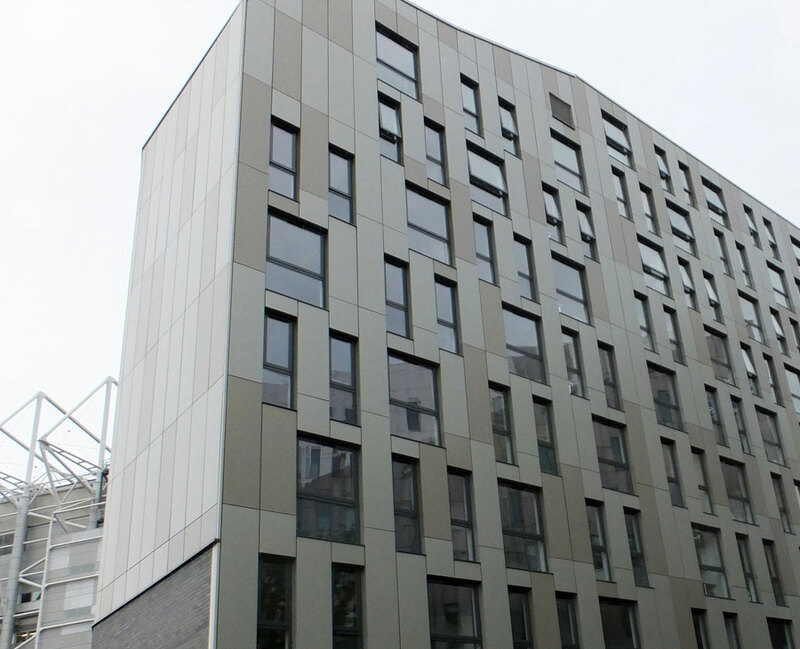 While the outer cladding reflects most of the solar radiation, the cooler air circulation in the ventilated gap reduces the amount of heat which is absorbed by the building. Conversely, in colder months, the ventilated walls retain heat, resulting in a lower reliance on mechanical heating. HVAC electricity and fossil fuel consumption typically accounts for around 40% of total building energy consumption use. 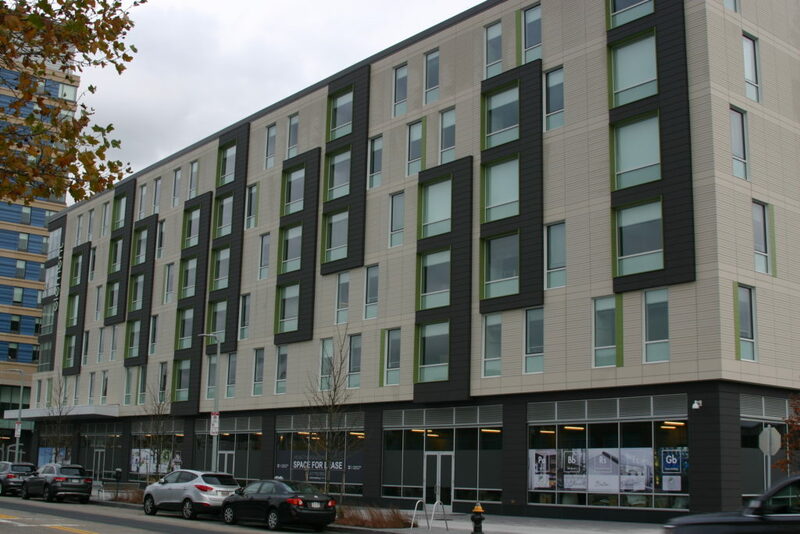 Research has shown ventilated facades can easily achieve savings of about 30% on energy consumption. Ventilated facade products open up a myriad of possibilities for the use of new and innovative materials. The architectural market is beginning to recognize the possibilities of materials such as lightweight extruded aluminum alloy, ceramic panels, and high-pressure compact laminate. Made from a wide range of material options, eco-friendly and non-combustible extruded aluminum rainscreen panels, and extruded ceramic tiles (aka Terracotta) high performance buildings don’t need to be any less beautiful. Ventilated rainscreen facades open a new world of design possibilities. Evolution in technological and manufacturing capabilities has meant designers can now meet high-performance requirements while still allowing for contemporary style. From the range of different materials—aluminum, ceramic, HPC, thin stone—to the hundreds of available colors, ventilated facades offer limitless options for architects to create their visions. Not only do these facades help to complete a wide range of designs, but the materials themselves can also inspire novel ideas.